Exciting news from Interweave Press! 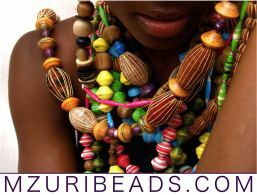 Handmade, ethically sourced, recycled beads, You can’t get better than that! Mzuribeads paper beaders live in the village of Ndejje, Uganda, where they roll paper beads from strips of recycled magazines and posters. Earrings $50.00 handcrafted by Maggie Bokor Turtle Love Co. is a small website that curates cool jewelry handmade by independent artisans. 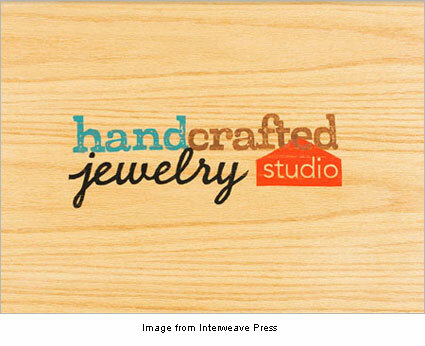 Their main focus is Jewelry that is made with recycled materials and with eco friendly product practices. Sugar Mouse was founded two years ago by Faridah whilst she was studying for her undergraduate degree at the University of Oxford. Earrings? Sterling Silver Earwires? Large Modern Black Leaf Filigree Earrings by LaFemmeJewels on Etsy. Gorgeous big 53mm (2.25″) long black filigree leaves on Sterling Silver earwires that pack a punch. Eclecticism: the borrowing of a variety of styles from different sources and combining them. Check out her store “Studio Leanne” for more oversized and outrageous rings. This adorable little button would be nice pinned to a lapel, hat or bag. Check out their clearance section for some great handbags too. 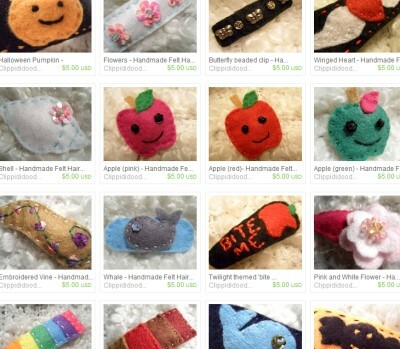 Mumma Rocks is an Australian Home based business run by Jeanette Lemon. 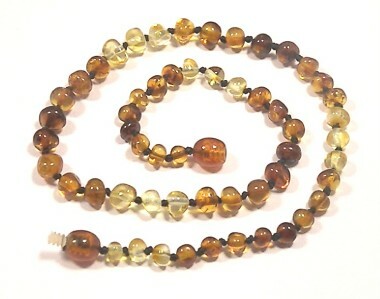 Jeanette creates baby safe necklaces from amber and other precious stones.